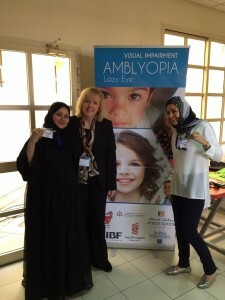 A_m_b_l_y_o_p_i_a_ _is also called ‘l_a_z_y_ _e_y_e_’, it’s a disorder of sight. It involves decreased vision in an eye that otherwise appears normal, or out of proportion to associated structural problems of the eye. There is much more damage to or impact on vision in that eye than is predicted. This disorder has been estimated to affect 1–5% of the population. 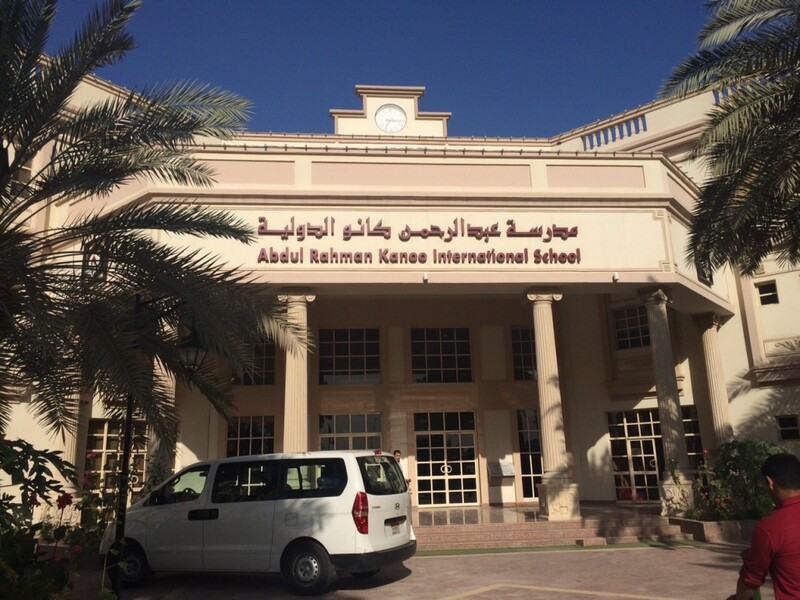 The project’s scope is to visit one primary school in Bahrain and examine 200 kids. Since it’s a Community Service project, no revenue is expected. Our team shall conduct screening in a primary school “Abdurrahman Kano International” to help diagnose early stages of this disease. This session will be a pilot, if successful to be proposed to the Ministry of health to become a nationwide program. 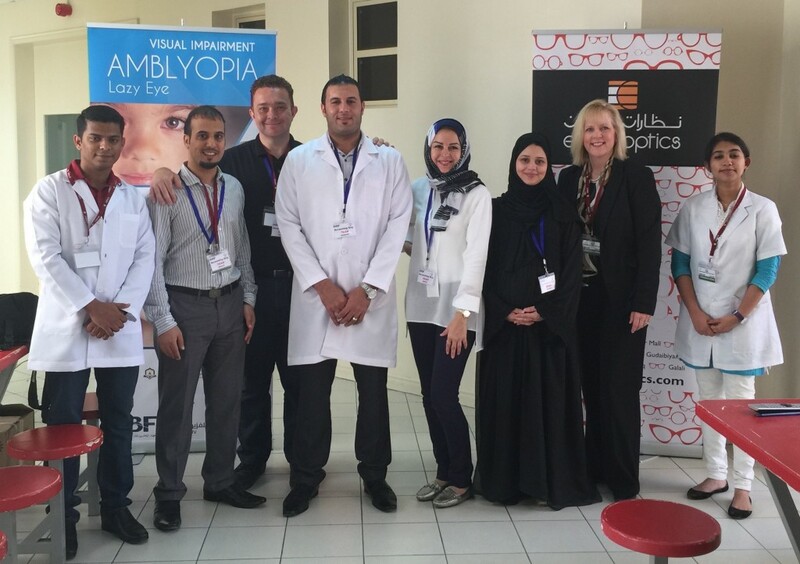 The aim of this study is to raise awareness in the public for the overall vision care in Bahrain. Detecting cases and treating them in time will save vision for the population and improve the quality of life for countless generations to come. 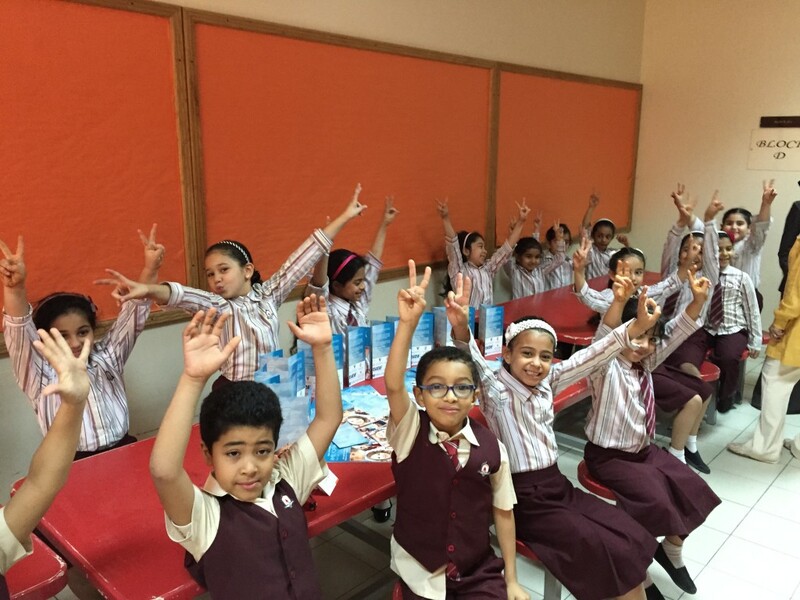 To conduct initial screenings in a public school in Bahrain for 1st graders the screening will be carried in three stages. 1. A vision test for the entire population. Phase 2. Identify any students with vision less than score 6 to advance to the next stage Dry refraction. 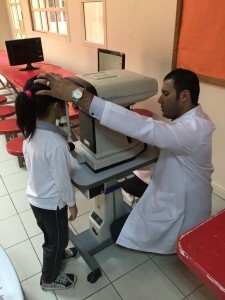 Phase 3: identify any positive cases of any time of refractive errors to be referred to Salmanya Hospital. End result of this program will lead to Zero present of Amblyopic in Bahrain. 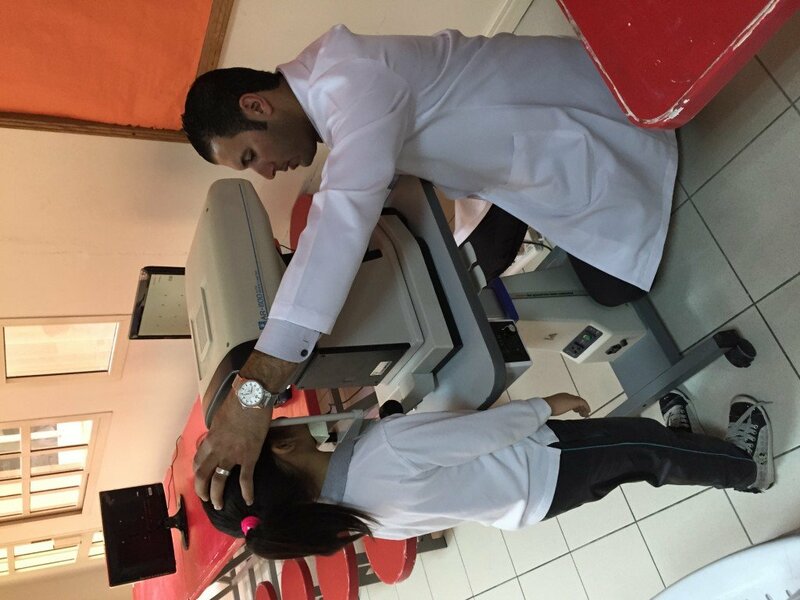 Study design: Case-control and triage of patients by a practicing licensed in Bahrain Optometrist. Sampling technique: Three stages of screenings using state of the art calibrated and certified Medical Equipment. In charity projects such as ours Education and planning plays a vital role in the team commitment, which in turn will guarantee success. In such projects many factors can go wrong it is essential to develop a micro detailed Risk assessment plan to manage any risks associated with the project as well as securing all compromises and contingencies needed to ensure success and smooth completion. Checks and balances very important to measure and track before the project, in preparation stages and during the execution of the project. Time line and deadlines must be realistic and synchronized with project scope and objective. Best starting point is during the brainstorming stage to keep in mind the time line achievable goals. Select the right project manager with a bird’s eye view vision that can give freedom for creativity and still monitor the overall scope and progress. Legality of our project and securing all permits and licensing helped the success of the project from the initial stage. 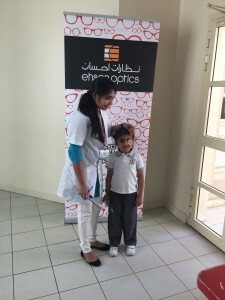 Kids Friendly Team members the female motherly presence factor Helped secure total cooperation of the kids in the screening and assured smooth execution. 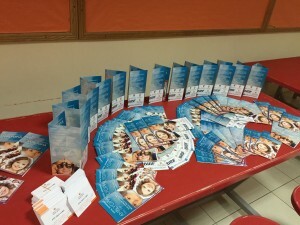 Special thanks to Manal and Nujood from our team. Passion and Team Commitment about the cause and the project overall objective Gave us tremendous will power to never give up and succeed. In my professional Career I must say this project was the most effective and rewording of all. I will quote my professor from today “Emotional and personal commitment to a project will create capabilities beyond measurement to the success of the project”. In my case creating a better living environment for the ill in a hospital was it. The delima that created the project was the 350 bed hospital with dual capacity patient rooms, so that’s 2 Tv in every room which caused a noise problem for all the patients as well as the nursing staff in the wards. 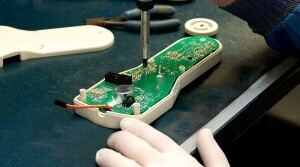 Also another problem was lost or stolen Tv remote controls with almost every check in and check out. As a communication officer for the facility at the time I realized we were loosing over $200000 per year in materials and labor in addition to the stress added to our patients during their stay. After extensive research and planning an initiative was adopted to interface a stand alone device in the patient room with the existing nurse call system called the pillow speaker to control TV operation as well as lights and nurse call into the room. may risks played in this project: the major ones were: Technical customization to different brands of televesions sets, and the acceptance of the manufactures to buy in. 2nd most critical was the lack of technical installation team in kingdom to complete as this was the first time such interface exist in the kingdom. 3rd most critical was the time line for completion while in full operation of the facility with minimal civil work in the rooms. I must say with multiple obstacles in the path the driving power to succeed was the comfort level for our ill patients and the improvement of the overall experience. I compiled a series of training sessions for the technicians to complete the install correctly, initiated training sessions for nursing staff and Medical professionals to use the new system. The new devices interfaced to the wall units in the room with a special connectors to secure them and keep them from being lost or stolen. we phased the project implementation in three months depending on patient census. 70% of completion was done during the month of Ramadan we had the lowest patient admittance at that time in the hospital. Overall the experience was most rewording raising the satisfaction level among our customers. Technology at its best serving the population. 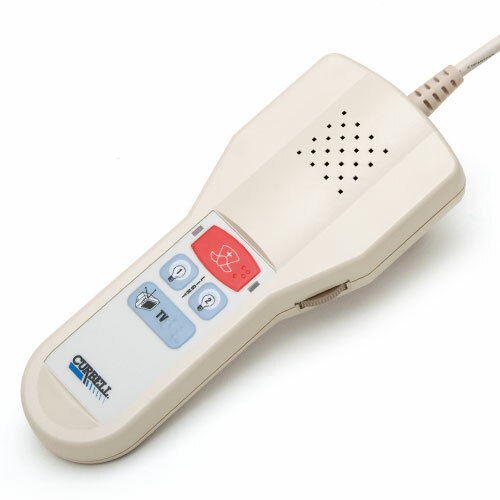 Designed and implemented pillow Speaker interface that reduced noise levels in patient rooms and impacted cost saving of over 200000 USD per year. 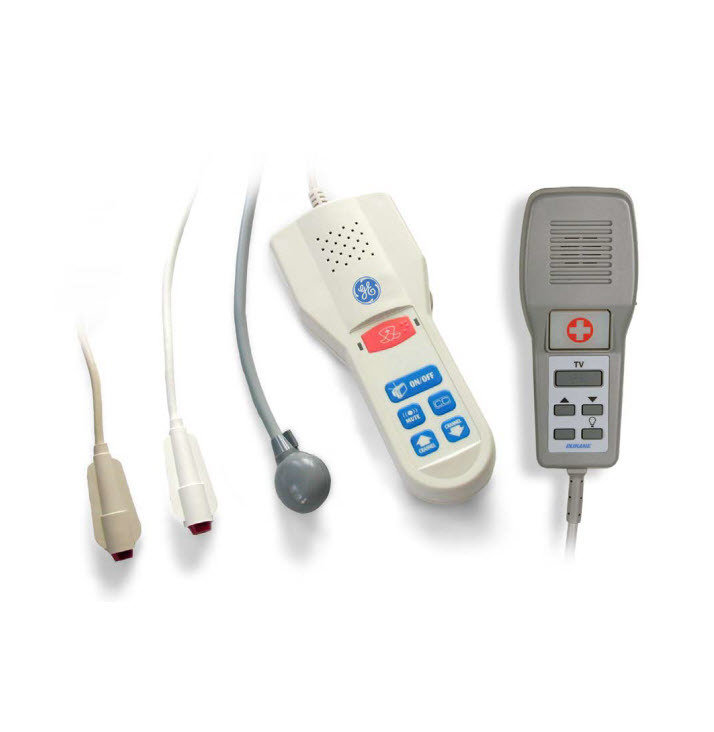 Initiated, designed, and completed implementation of pillow speaker interface system first in kingdom to integrate operations of multi-parameters in patient rooms in one device, room lighting, TV operation, calling and communicating with a nurse all in one device.